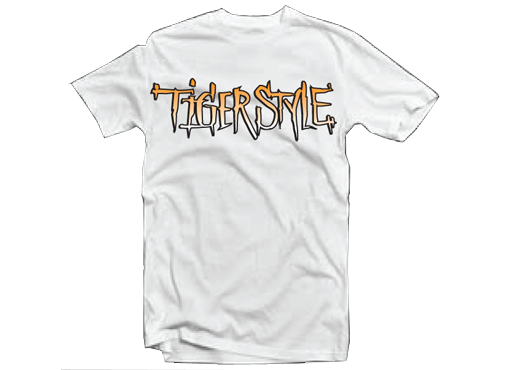 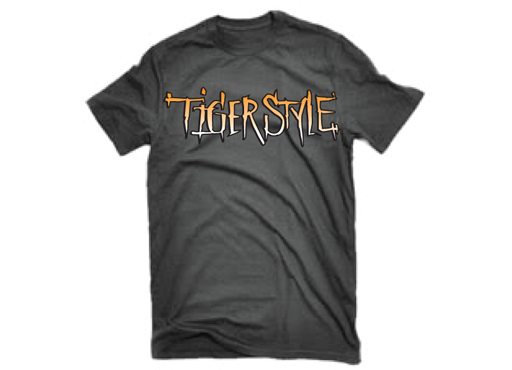 Follow Tiger Style on Instagram! 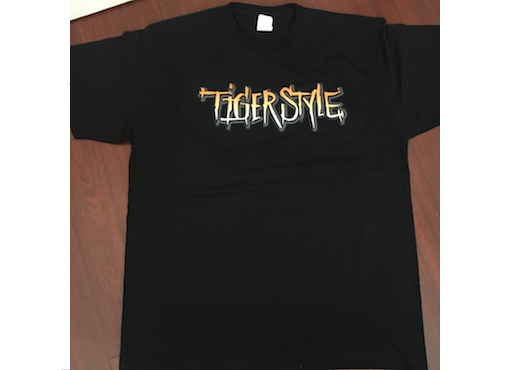 New Tiger just arrived in Los Angeles, CA from Sacramento, CA. 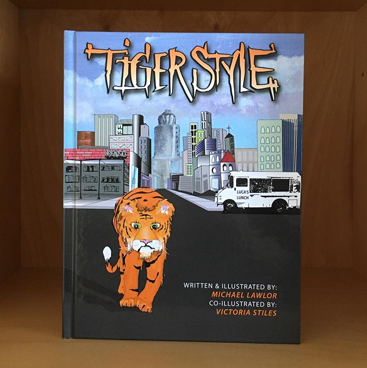 The Root of my Inspiration.